Ellie Grace: Valentines Day Sale! 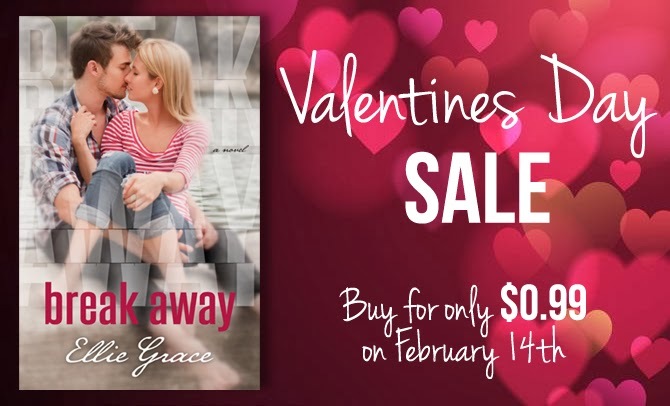 For a special one-day sale in honor of Valentines Day, get Break Away for only 0.99 cents on Amazon and Barnes & Noble! Break Away: Now Available in Paperback! Break Away is now available!